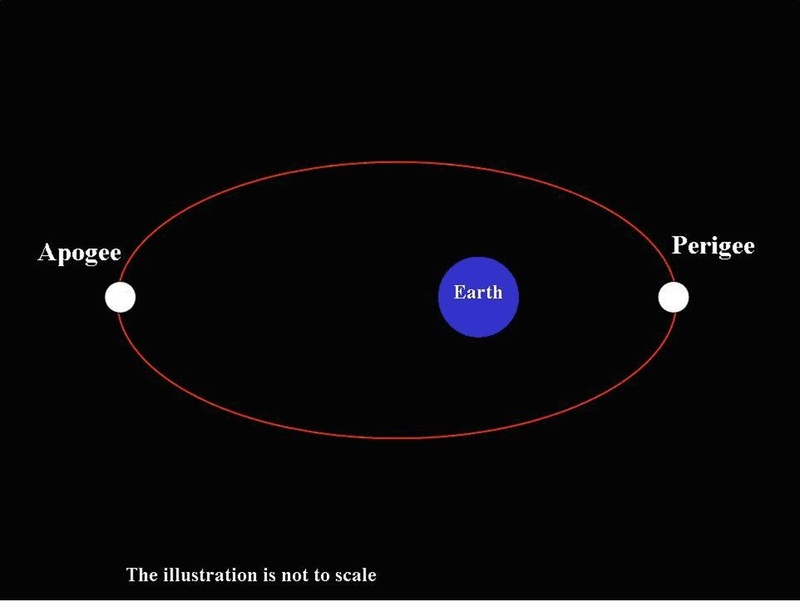 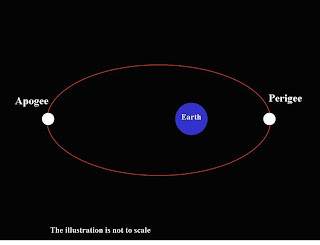 You might also consider the face of the earth alignment. 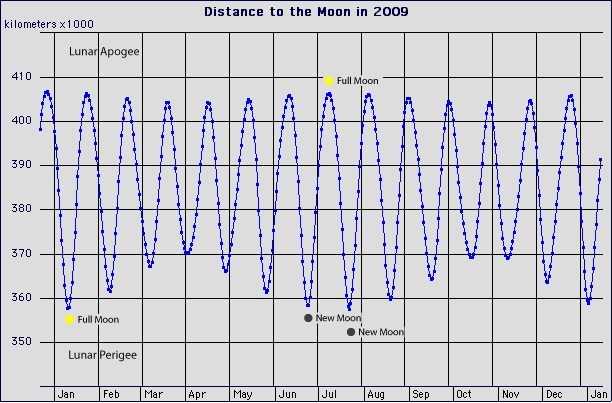 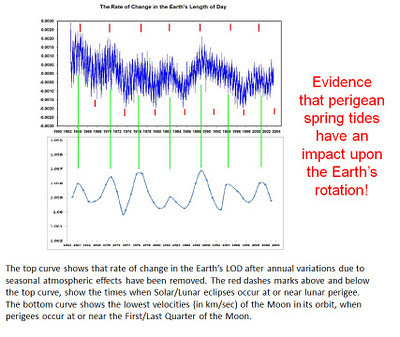 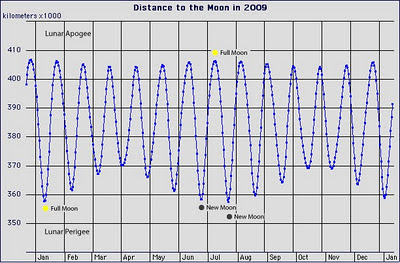 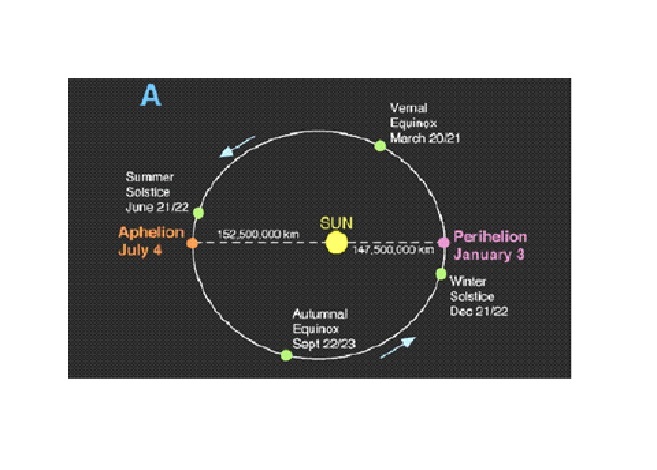 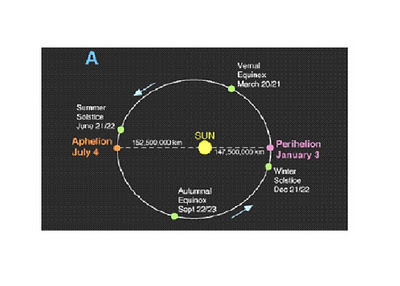 It is almost an exact 3 x 18.x lunar cycle. 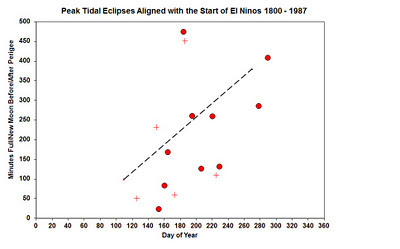 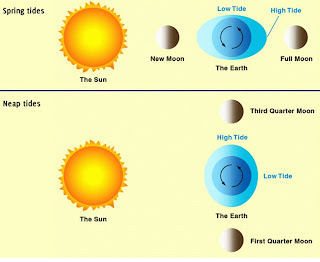 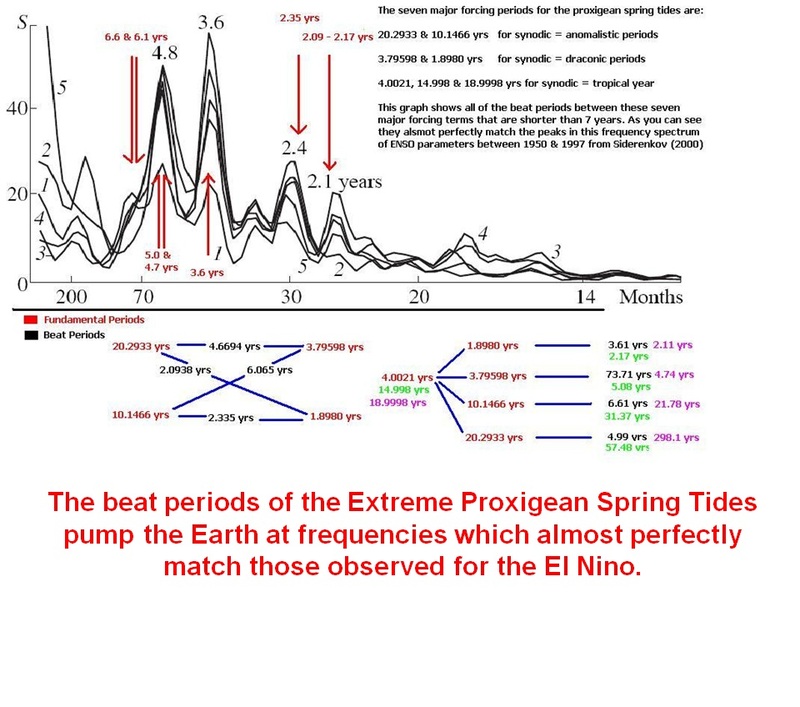 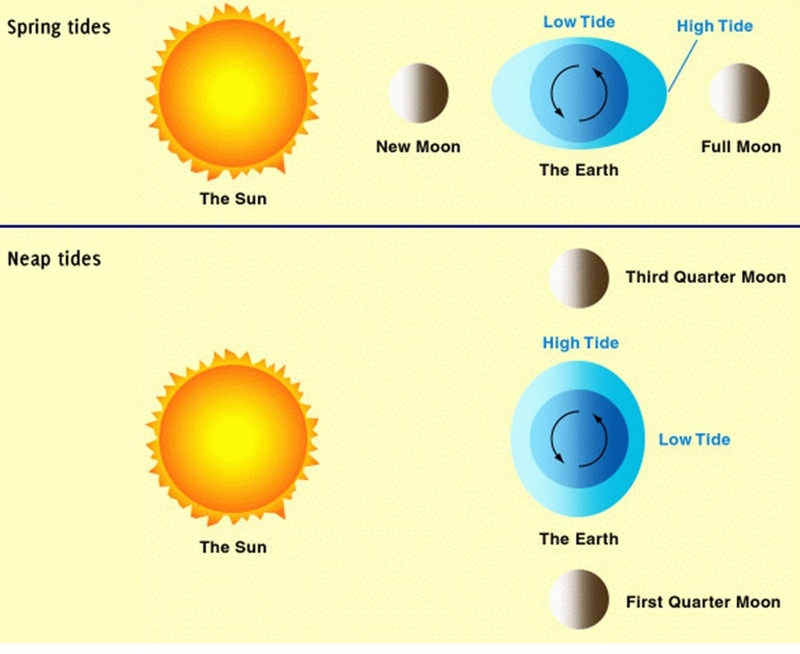 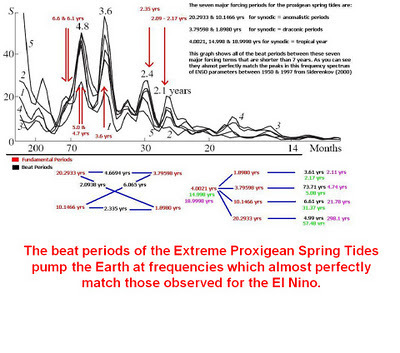 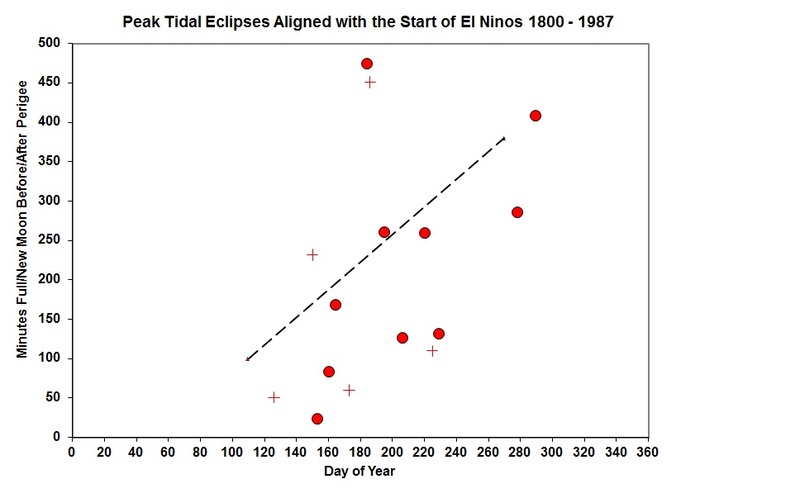 So every 3rd time the tide peak is in the same ocean. 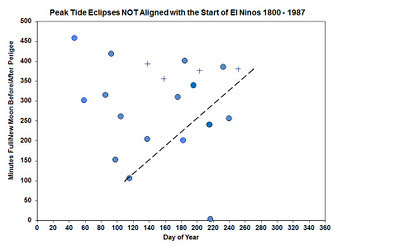 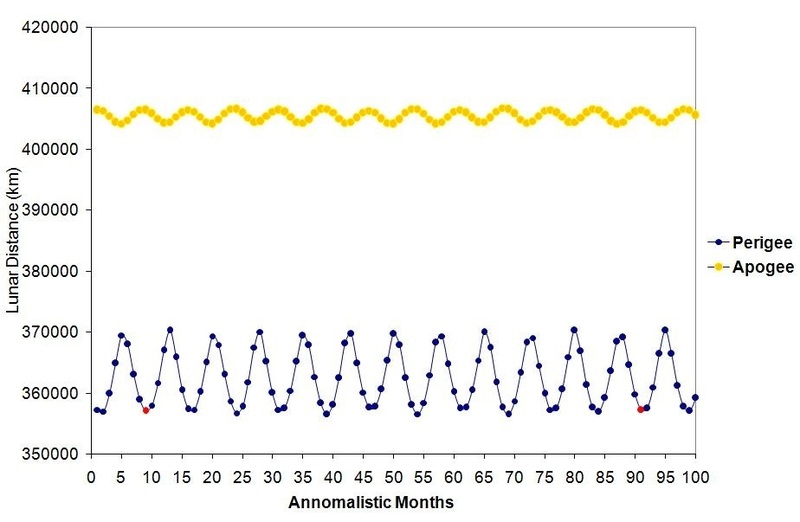 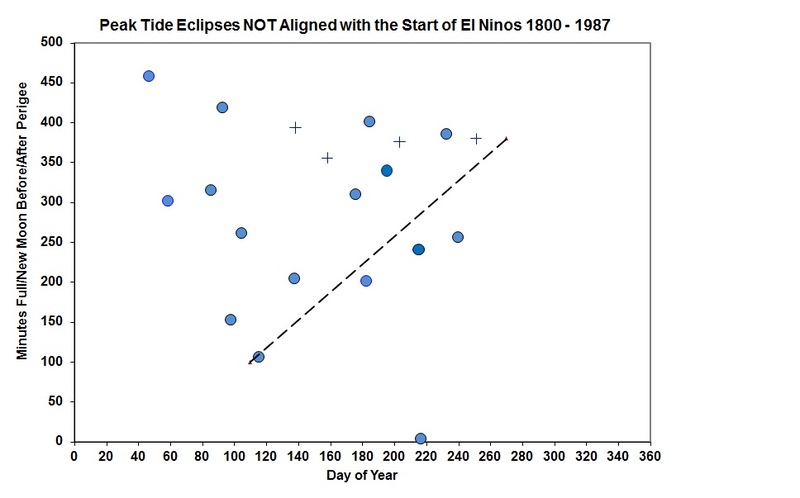 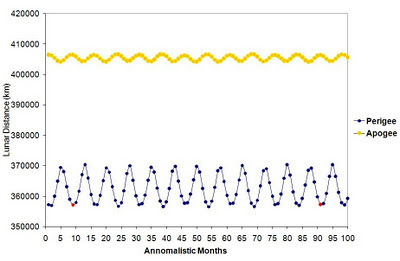 Minor effect, but ties things to the 56 to 60 year PDO / AMO cycles.